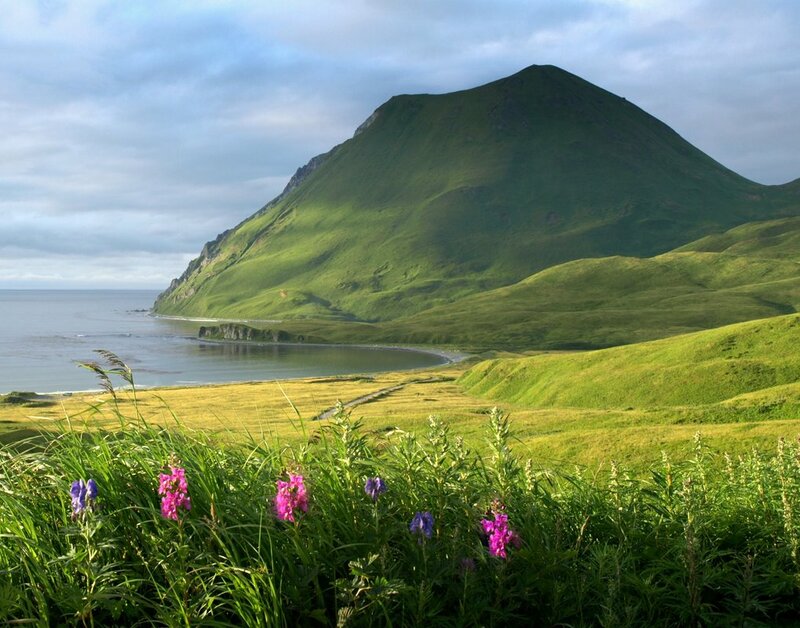 Situated on the Aleutian Chain surrounded by rich marine resources, with a protected deep-water port and close proximity to a major transportation route, Unalaska has a rich history that spans thousands of years. 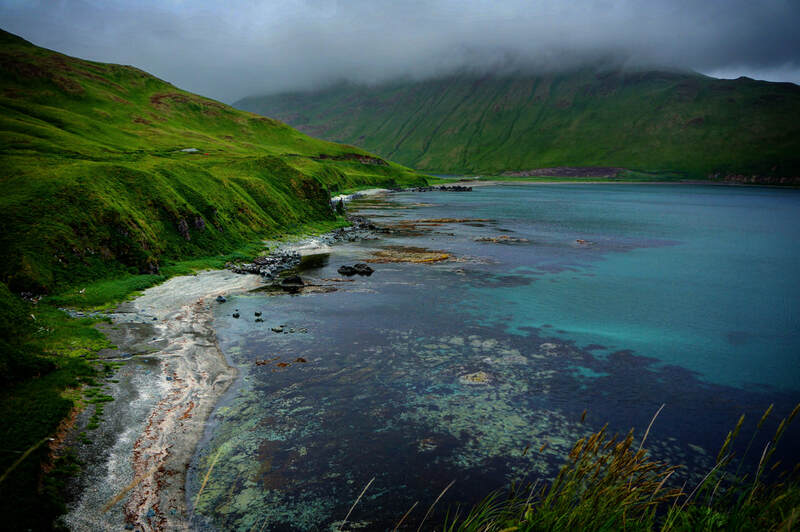 Whether you come for the unparalleled natural beauty or to explore the cultural past of the Unangan or to visit sites from WWII in the Aleutians, you will come away with a sense of wonder. 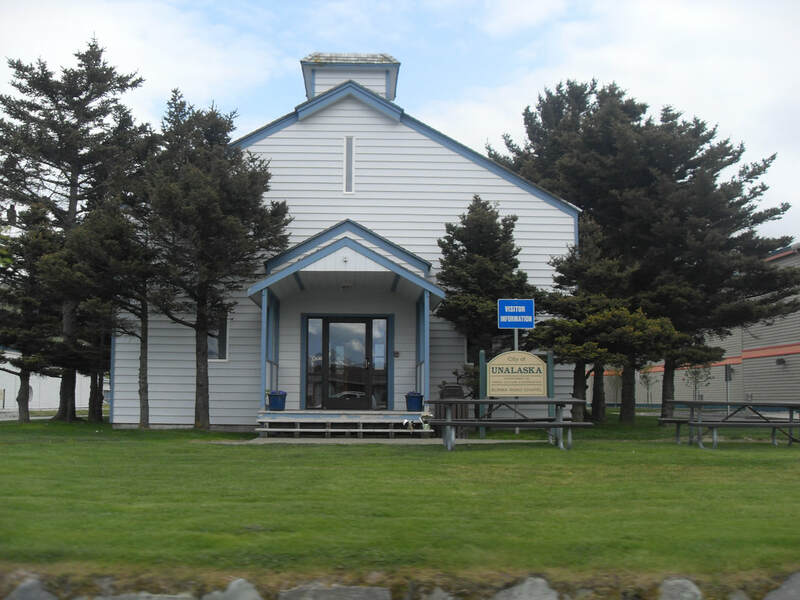 The number of year-round residents of Unalaska is about 4,500 but several times a year thousands of people from around the world come to the port for work in the fishing industry. In summer increasing numbers of visitors also arrive via plane, ferry and cruise ship to explore this amazing place on the edge of the world. The community offers a wide range of events and community activities throughout the year.